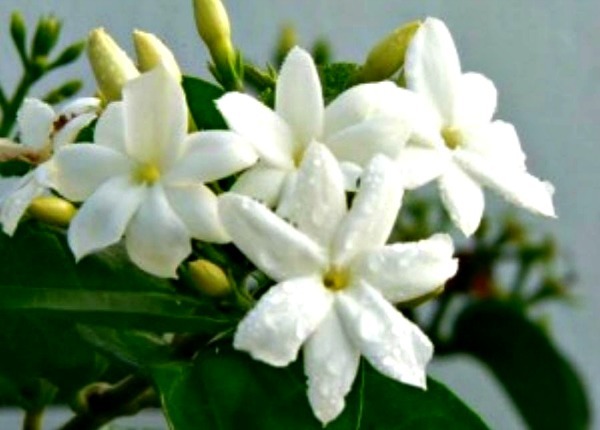 Spring is upon us, my favourite jasmine flowers have been filling the air with their perfect smell, I’ve been enjoying my favourite past time of watching the horse racing here in Melbourne and the beautiful spring carnival fashions that are out on display. It just makes for the perfect time to get your Ollie Owl pillow for the perfect night sleep. At Ollie Owl headquarters we have avoided raising our prices for as long as possible but we can no longer prolong the inevitable.